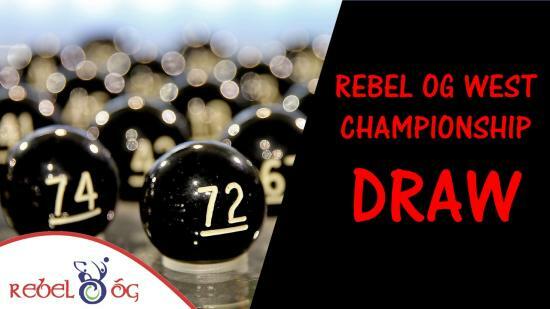 Rebel Og West held their championship draw for all competitions this week. 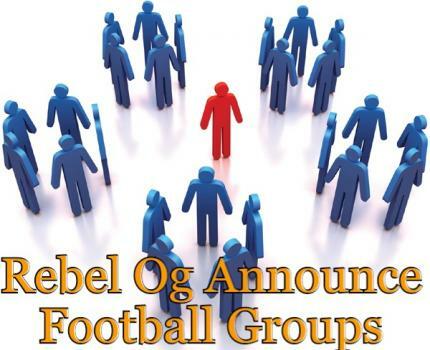 This season sees the roll out of Rebel Og's soft boarders with clubs from different divisions and regions joining the Rebel Og West competitions and taking part in their Championship. 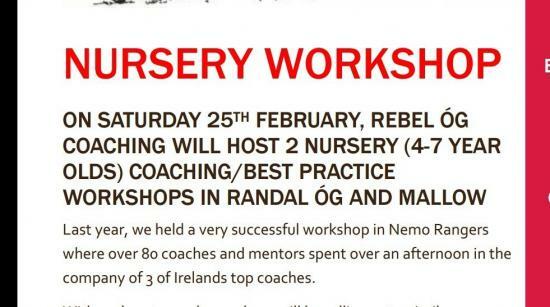 The games will take part in conjunction with the Rebel Og Master plan that was published this week. 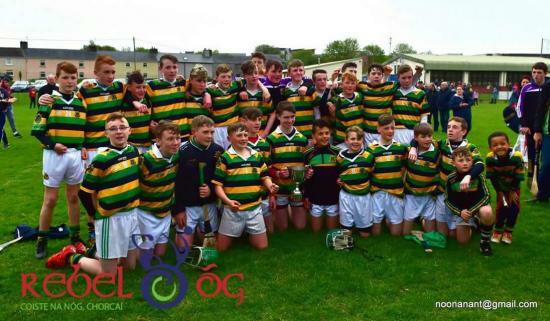 (You can download from the admin section of www.rebelog.ie)Minor Hurling 'A'Kilbrittain V Ibane Gael..
Rebel Og are delighted to announce that the 2017 updated Rebel Og Regulations for our competitions have now been published via our website. 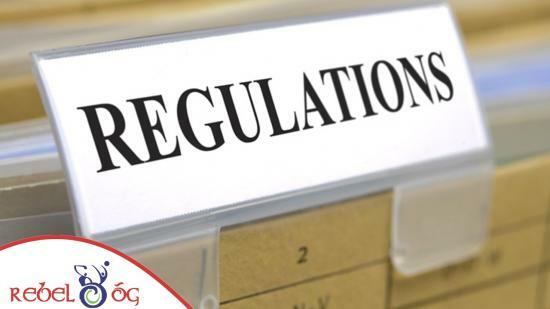 Over the passed number of weeks, a sub-committee from Rebel Og were tasked with the task of review the current Regulations for Rebel Og and to bring them into line. 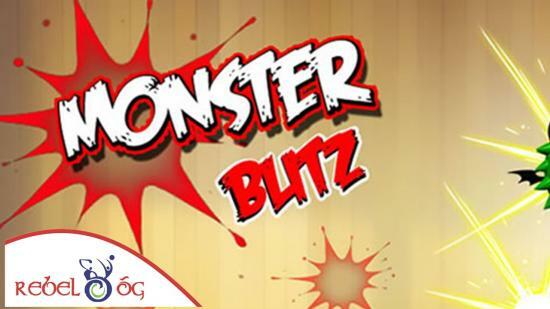 Rebel Og update all regulations that involve all games from Minor down to U12 These regulations will operate from March 14th and will supersede older visions of the regulations.&nb..
Rebel Og Master Fixture Booklet for 2017 is available to be downloaded below, You can see each month's information as you scroll down. 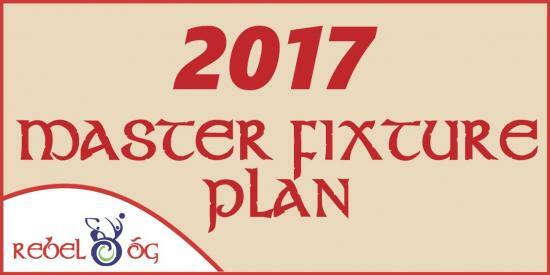 Please beware that all fixtures dates can be moved forward but can't move to later in the year.2017 Rebel Og Master Fixture Details are publishedDownload January Master Fixture DetailsDownload February Master Fixture DetailsDownload March Master Fixture DetailsDownload April Master Fixture DetailsDownload May Master Fixture DetailsDownload June Master Fix..
Rebel Og Coaching Monster Blitz Programme for U11, U10 and U9's went live this weekIts that time of the year again and we at Rebel Og Coaching are delighted to announce the schedule for the coming year of our Monster Blitz Programme, our U9, U10 and U11 hurling and football leagues. 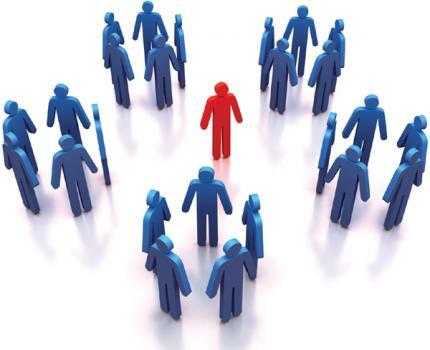 The fixtures, rules and regulations for each of our age groups are all online. 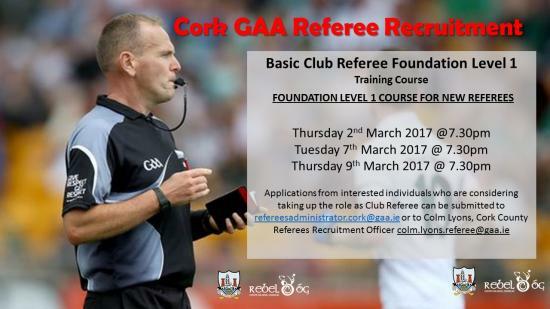 If you have any questions or queries regarding your team please read through the rules and regulations before sending an email as man..